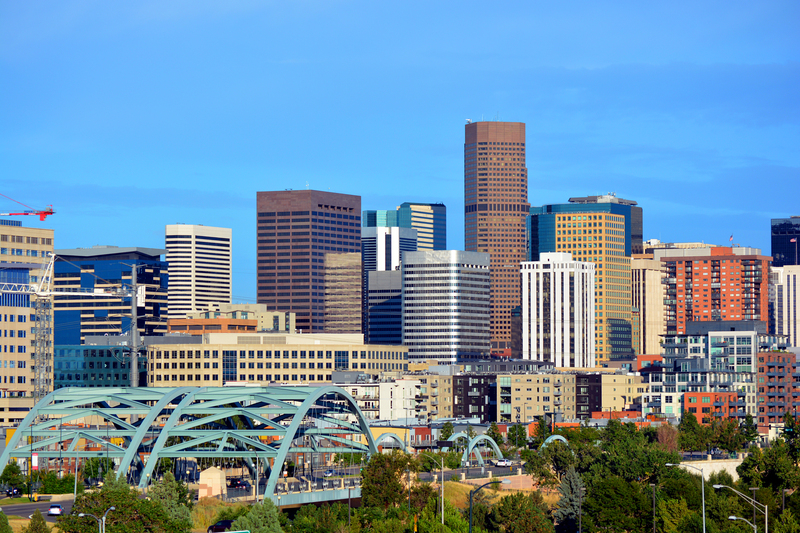 From the jagged mountains on the horizon to the landmark 19th-century buildings, the city of Denver doesn’t fall short when it comes to picturesque views. Ranked in 2017 as the second best place to live in the United States by U.S. News World & Report, residents are treated to endless options for lively entertainment and creative restaurants. Whether you prefer to spend your time trying new foods or finding a creative outlet, here are a few things to eat, see, and do in the Denver area. EAT: Interested in starting your morning off with a big, buttery, and flaky biscuit? 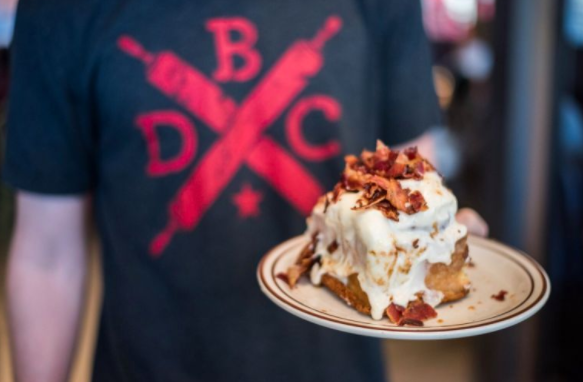 Look no further than Denver Biscuit Co. This unique breakfast concept, created by Drew Shader, was originally served all over the city by the way of the Biscuit Bus. Hailed as the first gourmet food truck in Denver, the creative biscuit sandwiches and plentiful platters have been featured on The Food Network, CNN, and The Cooking Channel. Residents from Verve can make a trip to the Biscuit Bus or make a stop at the original location on Colfax and Adams in the Bluebird District. SEE: Residents of The Crossing at Denargo Market can see a show or two at The Buell Theatre after a day of exploring the city. 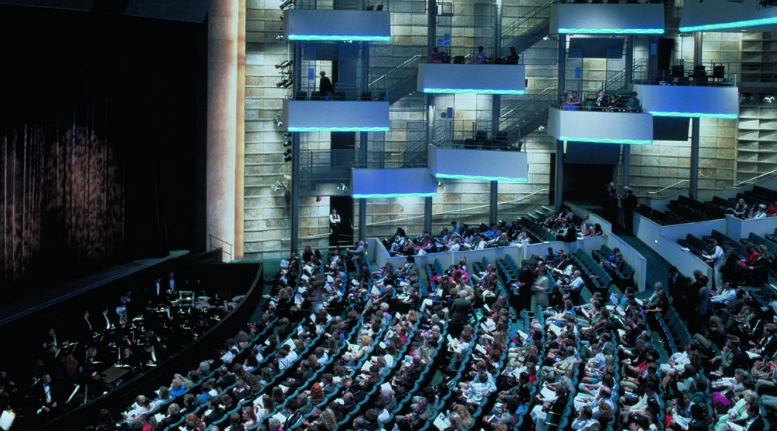 This 2,000 plus person venue features 10 performance spaces and a breathtaking 80-foot-tall glass roof. Many of the performances are done by members of the award-winning Denver Center Theatre Company. Their past performances include The Lion King, Riverdance, and Dirty Dancing. Whether you enjoy stand-up performances or toe-tapping musicals, The Buell Theatre offers events for every interest. DO: Tap into your creative side with a trip to Pinot’s Palette! Enjoy a glass of wine while you are led through a step-by-step tutorial on painting a picture worthy of wall space in your living room. Guests are taught by an experienced instructor, with all of the necessary materials provided. 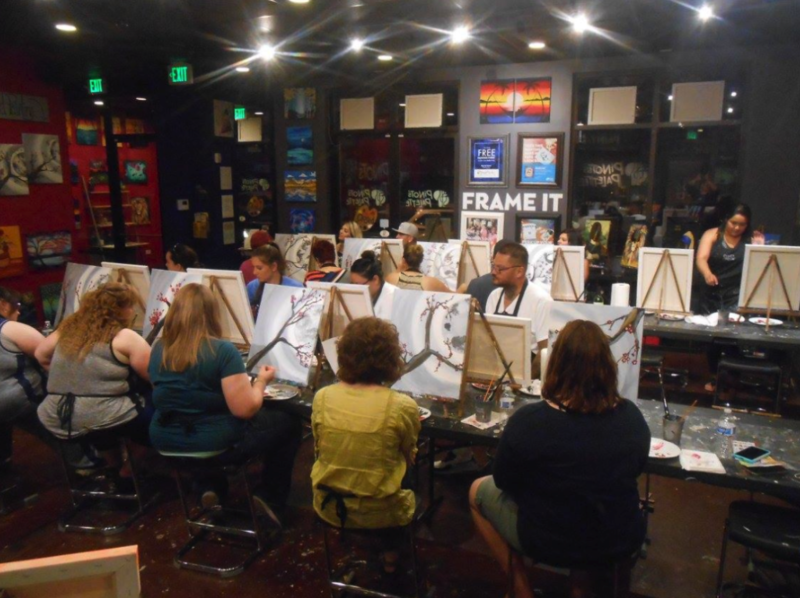 Just a short trip from Alexan West Highland, residents can indulge in a night of fun with friends at Pinot’s Palette. Whether you’re in town for business or pleasure, neighbors at Lincoln communities in the Denver area and beyond are treated to an innovative and luxurious living experience. If you are interested in learning more about our beautiful apartment communities, please contact us today! Verve: Within walking distance of all of the best that Denver has to offer, enjoy urban style of living in downtown Denver at Verve. The Crossing at Denargo Market: Enjoy custom closets, butcher block islands, and other unique features at The Crossing at Denargo Market. 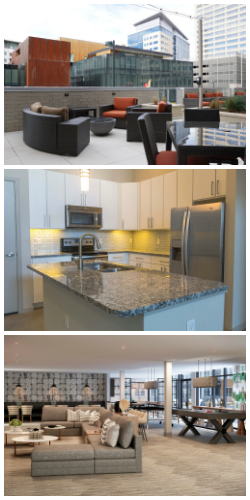 Alexan West Highland: Located near trendy shopping and entertainment districts, residents of Alexan West Highland enjoy both convenience and luxury in this modern-rustic styled community.